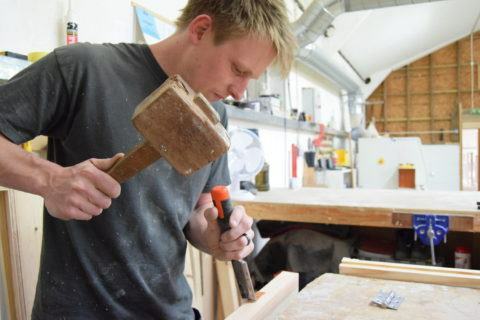 Sash Windows Restorations was setup by Nathan as a natural progression from his career starting out in joinery and his appetite for working with heritage properties. When the company was initially setup we installed windows manufactured by other suppliers. Whilst we we’re competitive on price and were installing quality sash windows, we were beholden to the performance of our sash window manufactures and unfortunately did get let down on delivery times, which unfortunately had a negative impact on our installation times for our customers. We knew we had the skill and knowledge, we had the demand and we wanted more flexibility in what we could offer our customers in terms of variety, speed and competitiveness. 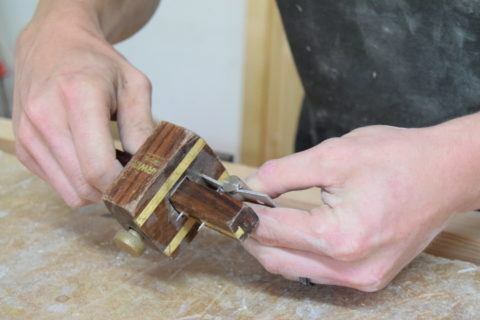 Our joinery manufacturing facility has now been established since 2013 and was the best decision we’ve made, as we not only deliver on every promise, we can offer customers more than our competitors. "Excellent workmanship. Extremely conscientious and tidy. Would recommend to everyone."